Use the player below to listen to #1 vs #2, The Rematch, as Lee-Davis comes to Atlee, where they won a year ago, to battle their arch rivals, starting at 7pm only on The RVA Sports Network! 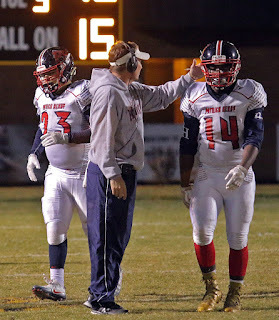 Bryan Davis announced Monday that he will not return as head football coach at Patrick Henry, ending a three-year tenure which saw Davis take the Patriots to the 5A North Region playoffs twice, in 2014 and 2016, and earning the program's first playoff win in nine years last November. "I am very proud of all that we have accomplished here at Patrick Henry over the past three years. I think we've laid a terrific foundation through hard work and integrity for future generations of Patriots at PHHS. 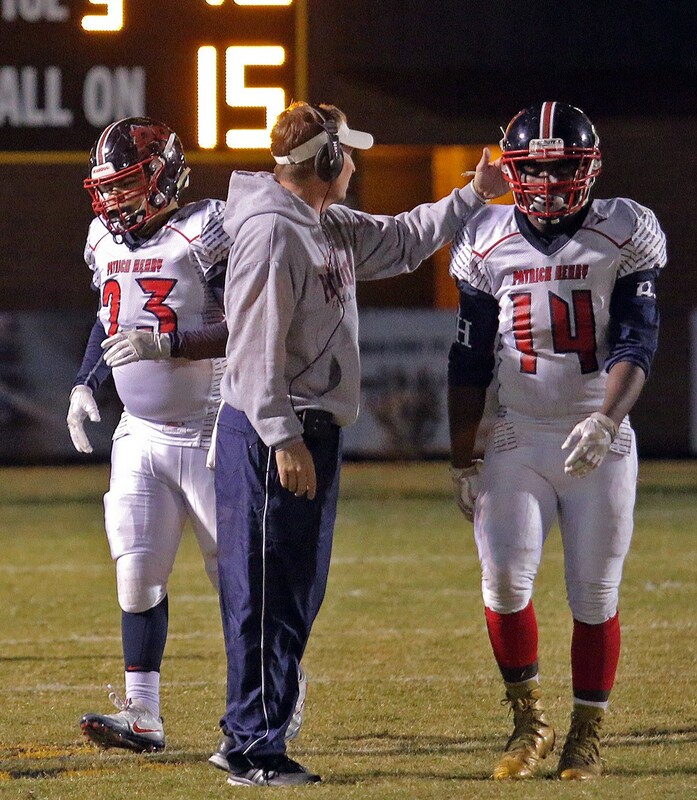 It is with a heavy heart that I have decided not to coach next season here at PH. I thank everyone, especially the players and coaches, for all of their dedication and for all of the great memories. I'll forever be a Patriots fan. PRIDE, WORK, WIN...Everyday!!!" Click on the YouTube player below at 6:30pm to listen live to RVA Sports Network's exclusive live coverage of another chapter of the storied rivalry that is Atlee vs Lee-Davis softball, their first meeting since the 2016 5A State Semifinals, won by the Raiders back in June in Fairfax County.